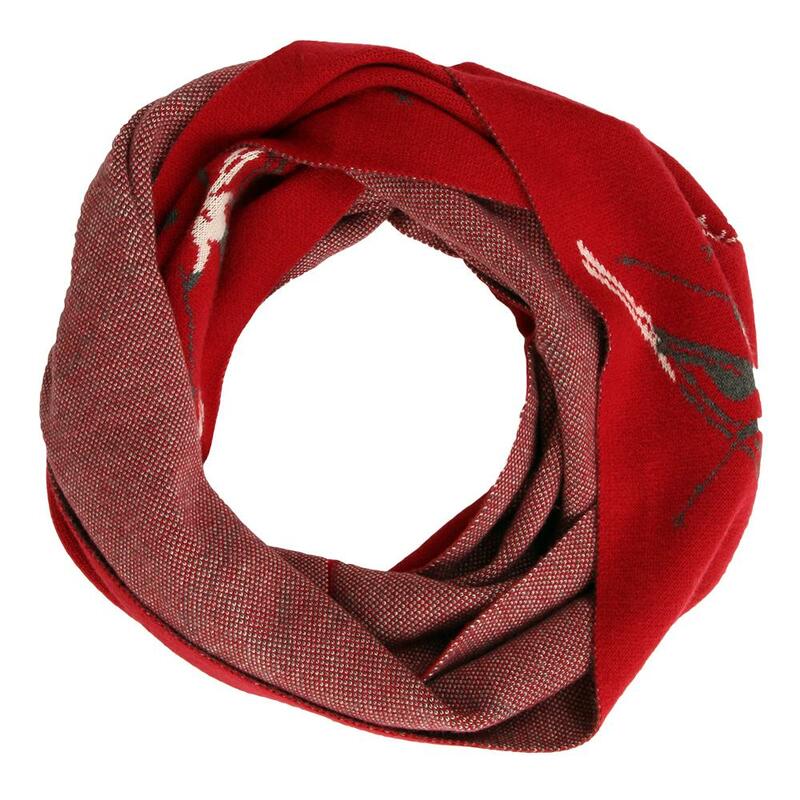 Keep the winter elements off your neck and face with the Krimson Klover First Tracks Scarf. Made from a performance wool blend to stay in place even in the higher elevations while going down the slope. Choose from a variety of designs and colors to suit your fashion needs. Staying warm does not mean you have to look frumpy; it is quite the opposite with this first tracks scarf. The classic skier pattern is super cute with contrasting other side and the wool is nice and soft - I think the infinity scarf is near oerfect but left off one star bacause it may be a tiny bit too long. Still love it!